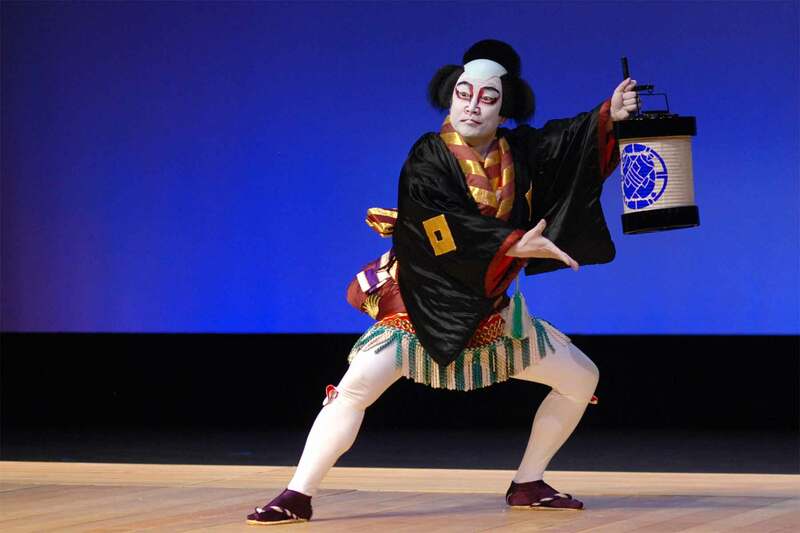 Odori: The World of Kabuki Dance was a special opportunity for audiences to explore a Japanese classical art form rarely seen on the Vancouver stage. 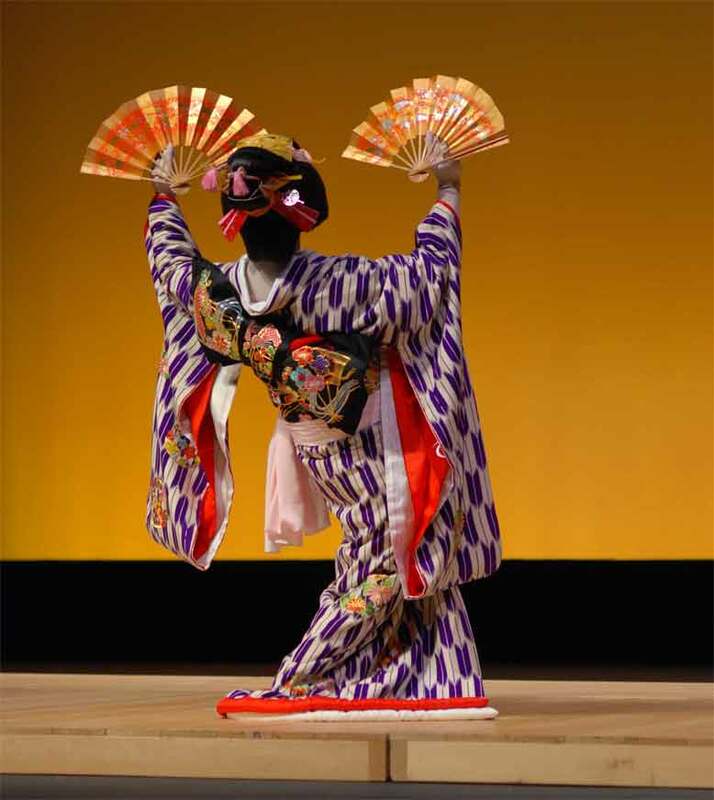 In Odori: The World of Kabuki Dance was a concert of performances of kabuki dance by master guest artists, performed in full costume, wig, and make-up. 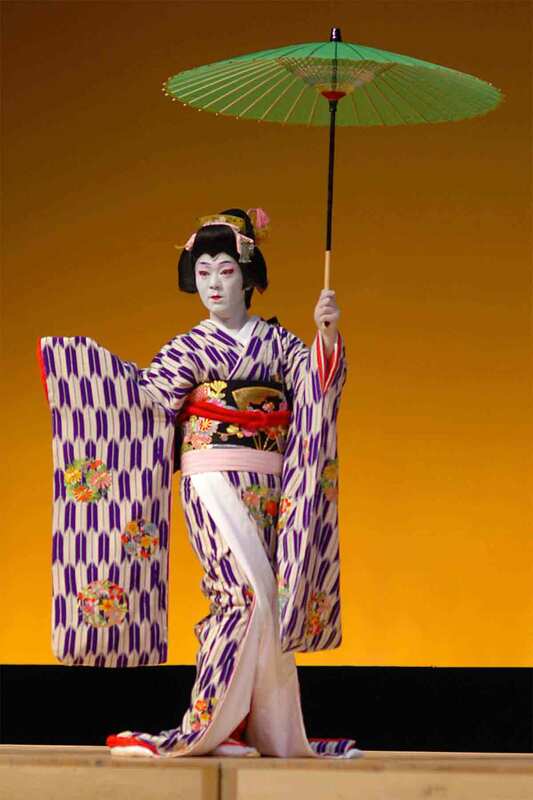 Kabuki theatre was the primary theatrical entertainment during Japan's Edo period (17th through 19th centuries), and odori was the dance form used in kabuki performances. 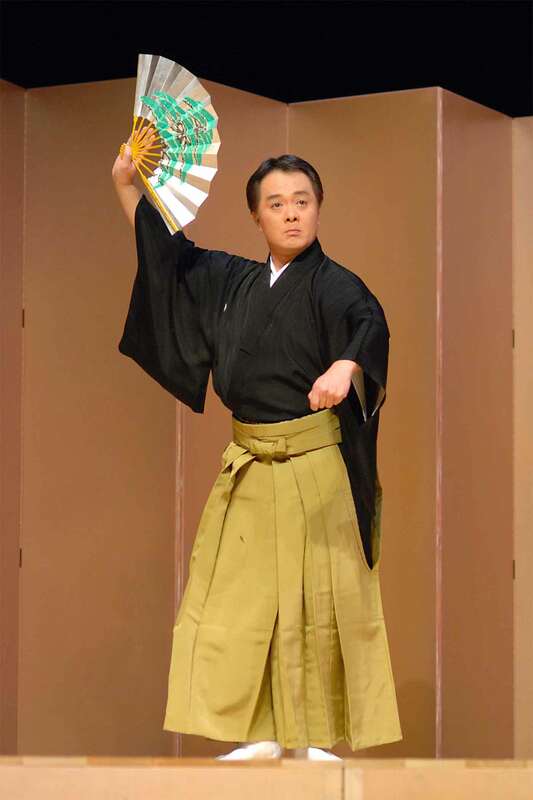 Today, odori continues to charm audiences with intricate costumes, riveting characters, enthralling storylines and a vast array of moods. 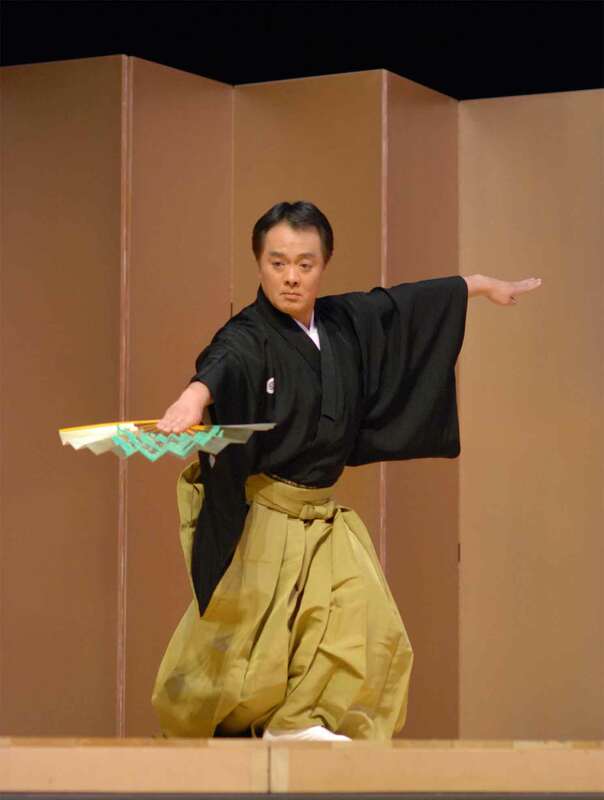 Many pieces within the odori repertoire are very much plays unto themselves, and the three master dancers TomoeArts invited from Japan: FUJIMA Shôgo, IZUMI Tokuho, and FUJIMA Monyo, are masters of odori. 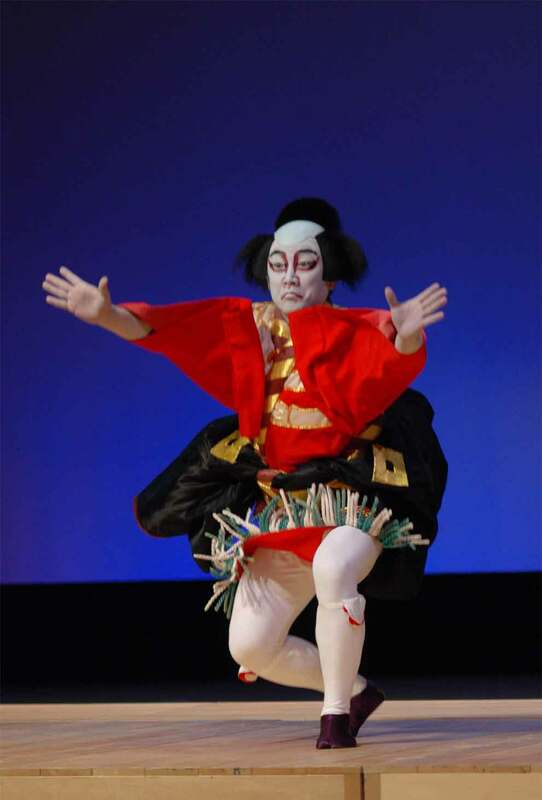 They joined TomoeArts' Artistic Director, Colleen Lanki (Fujima Sayû) in performing character-driven pieces from the odori repertoire. 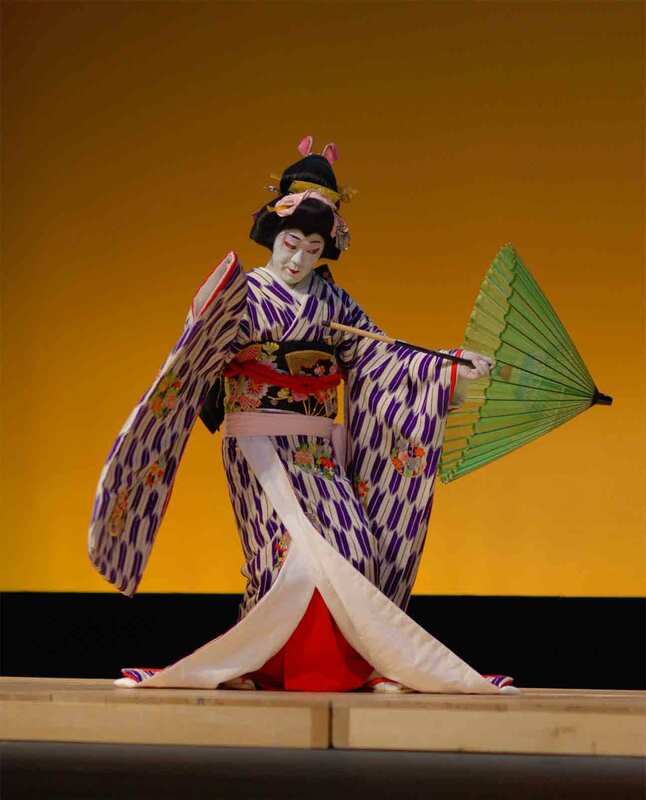 For more information on workshops, demonstrations and displays connected to Odori click HERE. 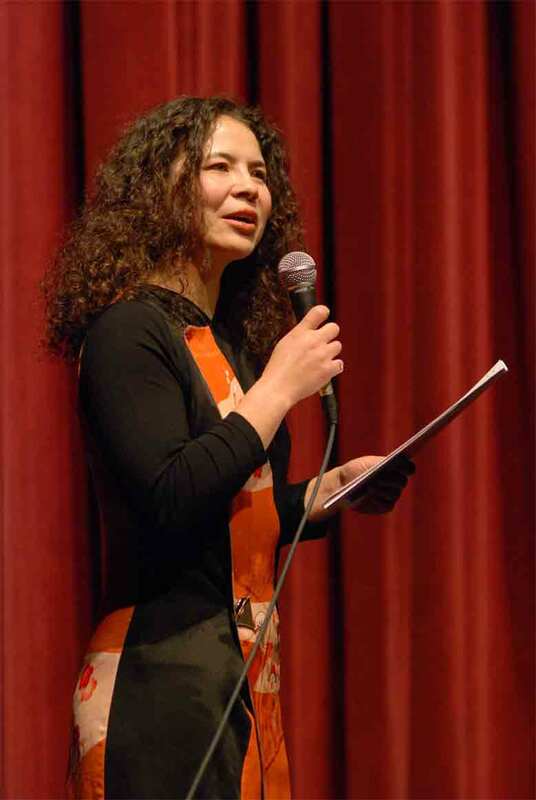 For more information on the guest artists click HERE. 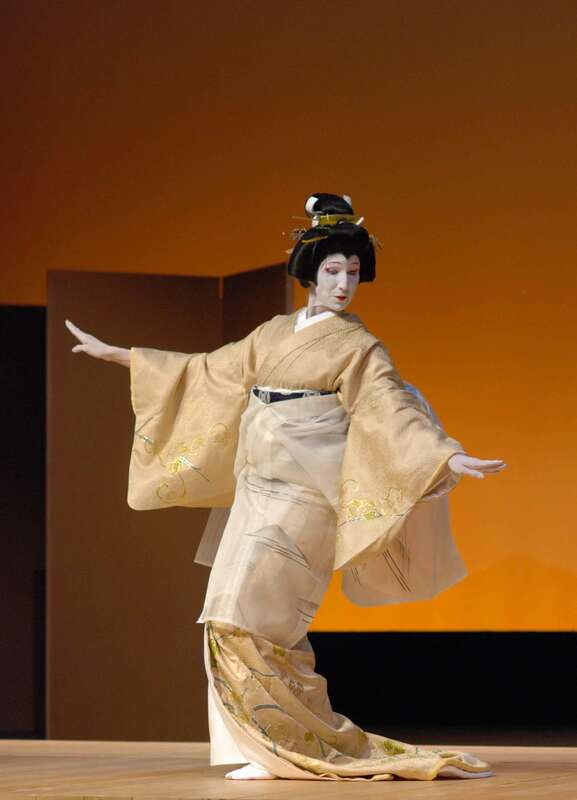 To see more photos of Odori click HERE.